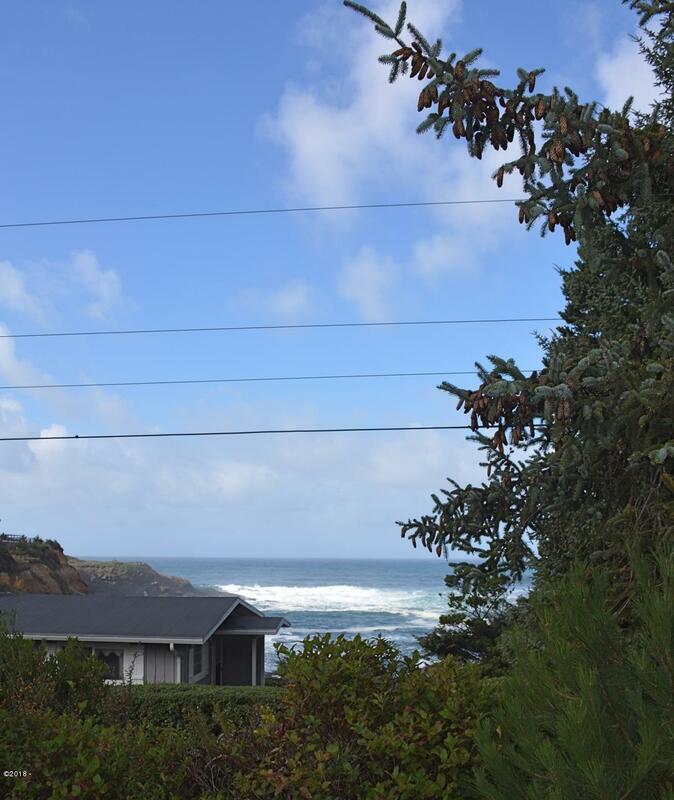 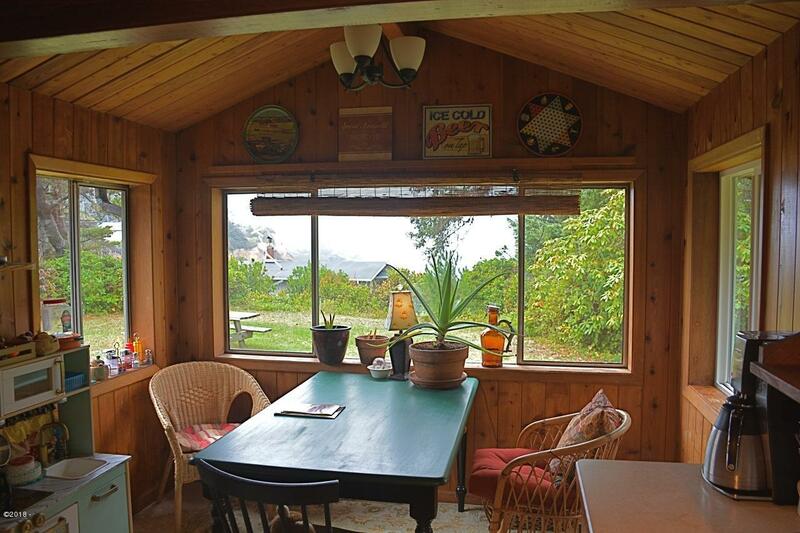 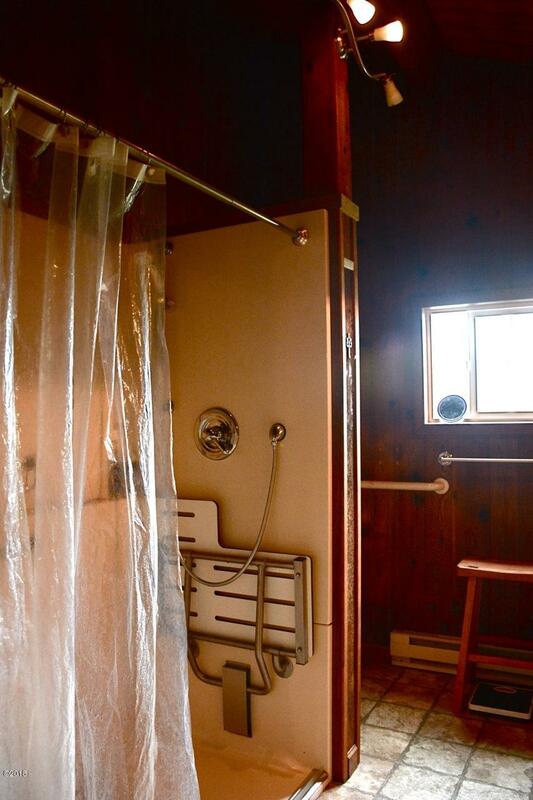 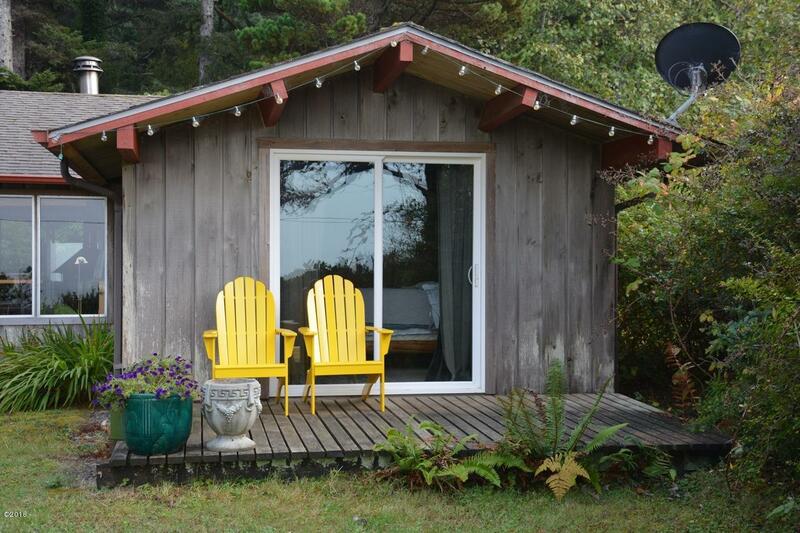 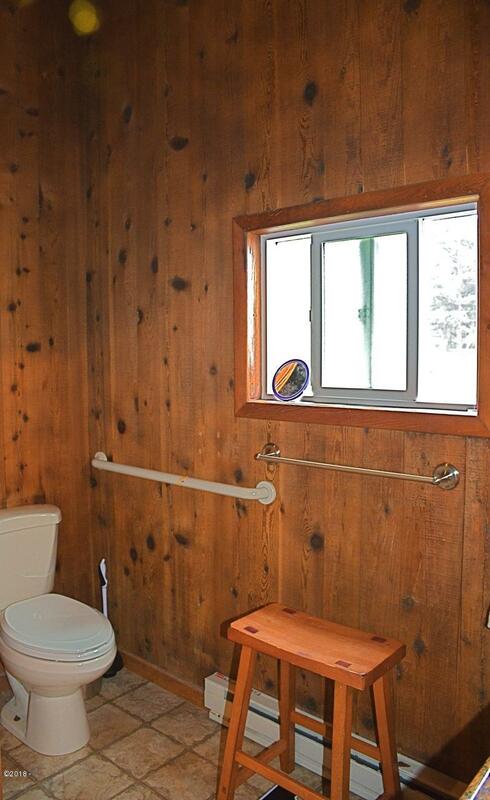 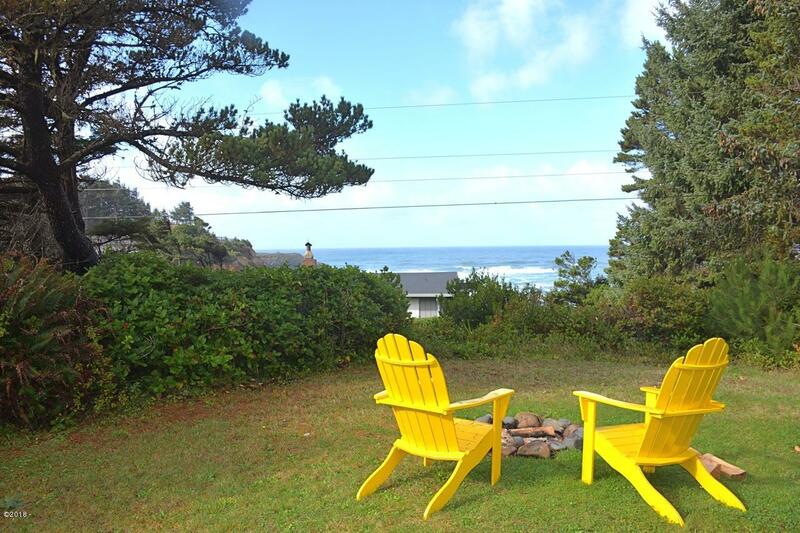 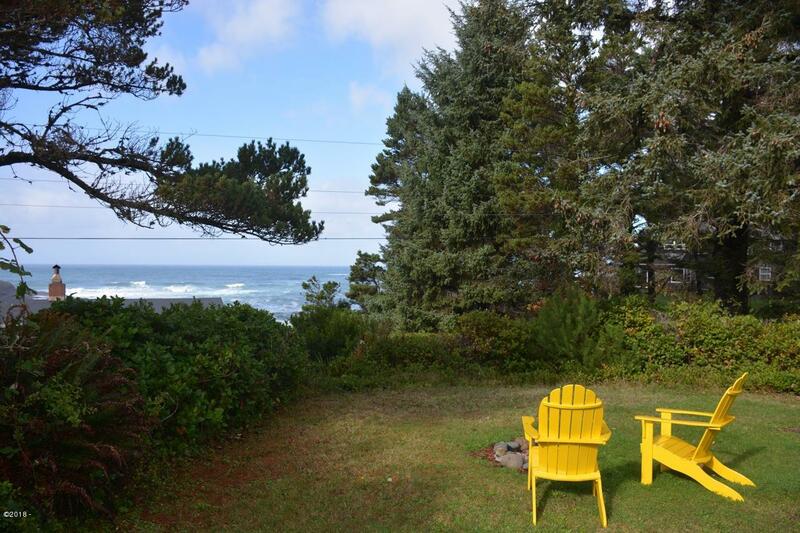 This unique ocean view cottage is situated on a nearly half acre parcel on two tax lots and offers privacy from the street. 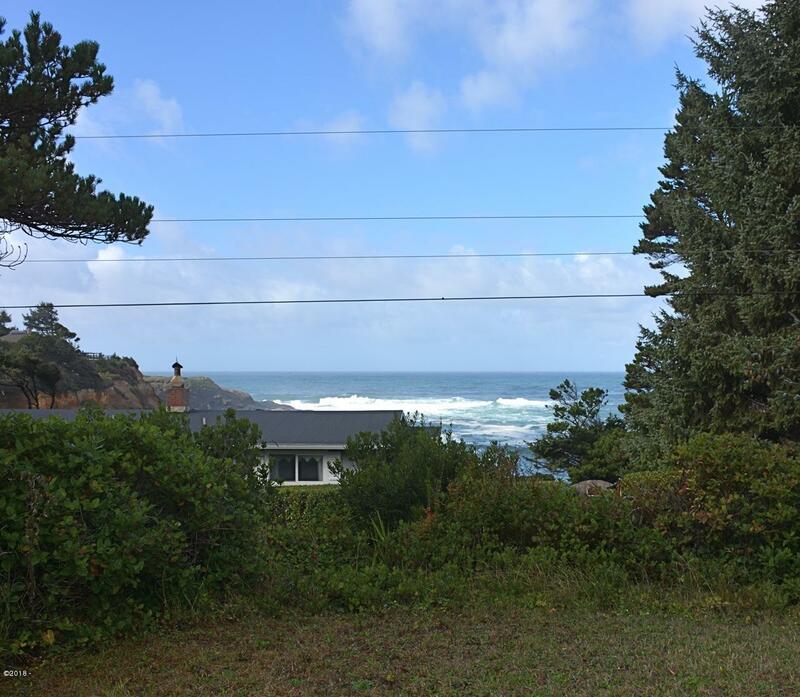 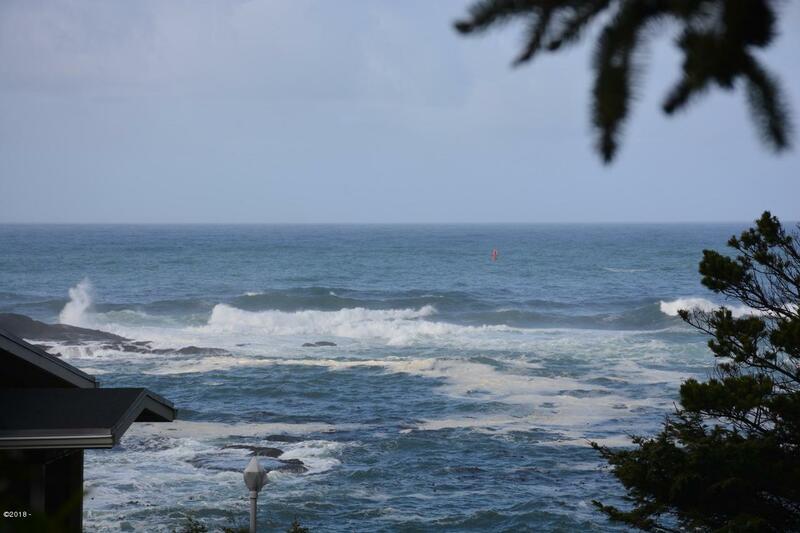 Enjoy watching the waves crash on South Point , boat traffic moving in and out of Depoe Bay Harbor and whales, when they’re in the area. 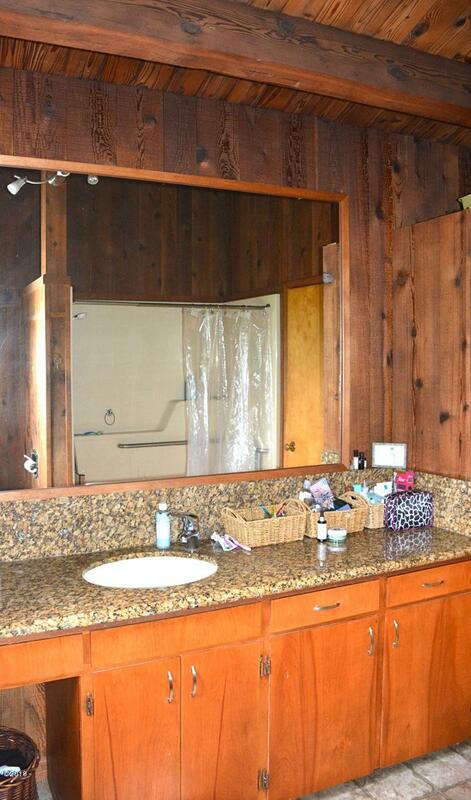 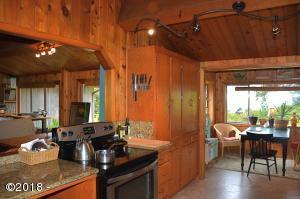 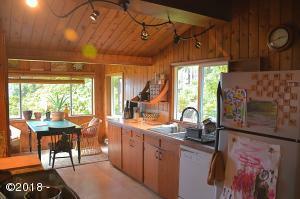 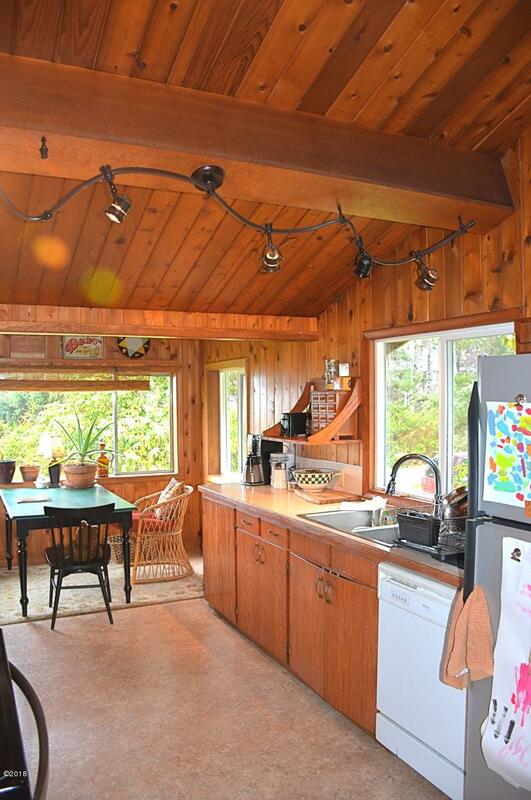 The kitchen and dining nook, dining area, living room and one bedroom all offer ocean views. 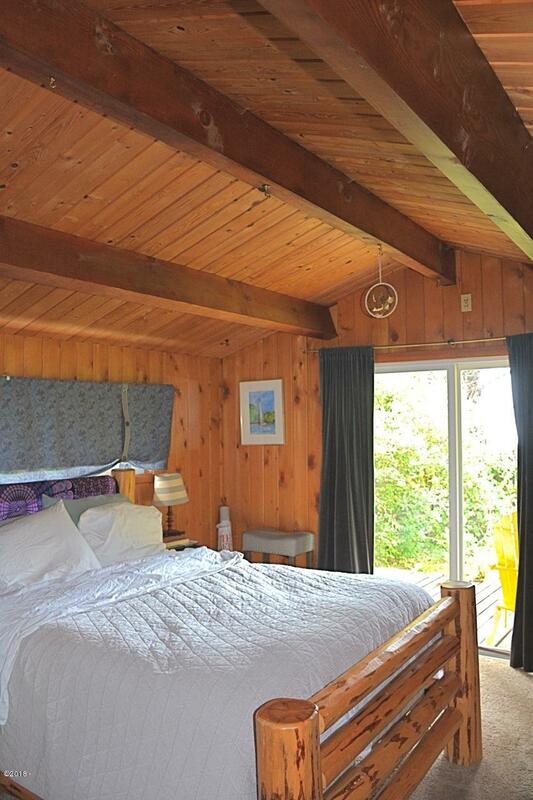 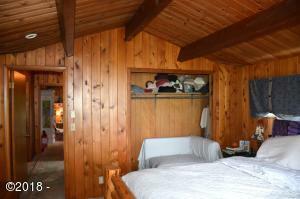 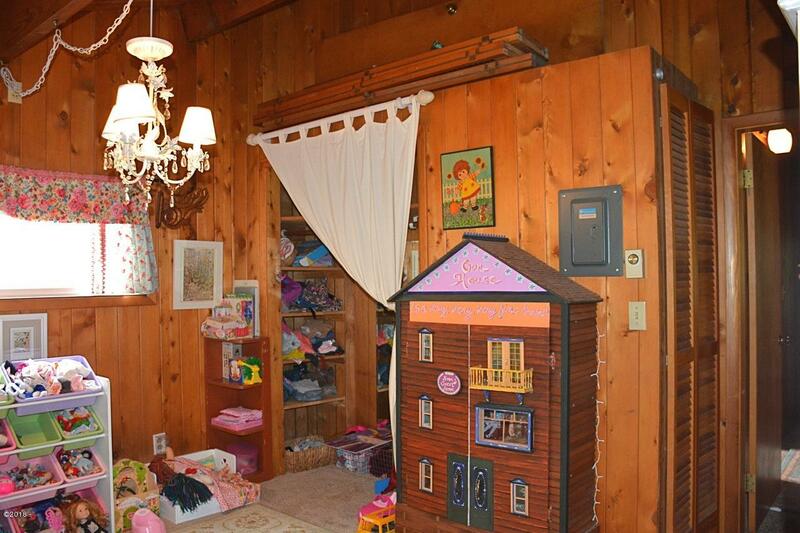 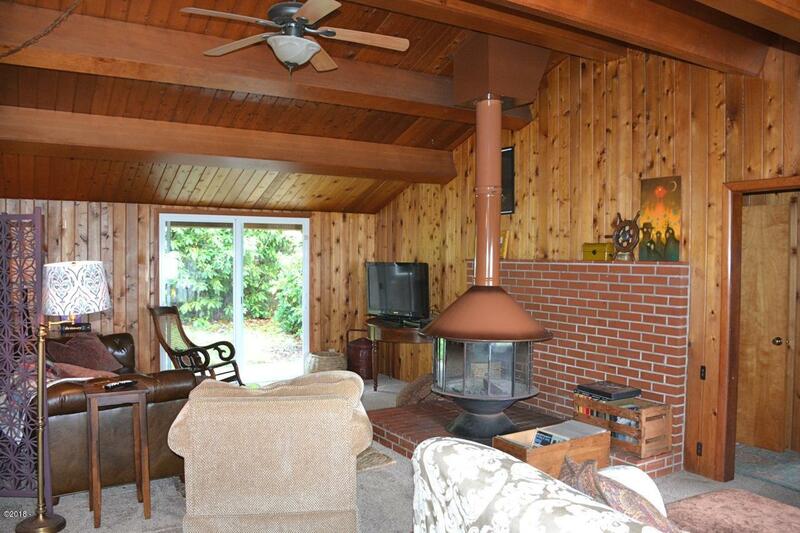 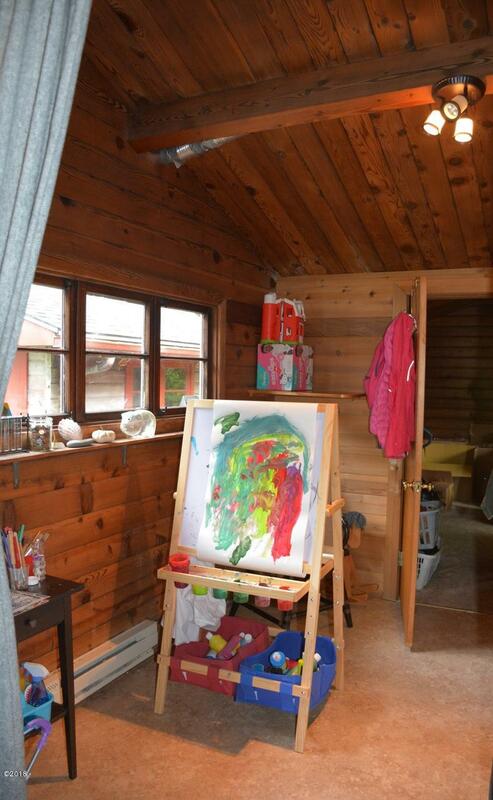 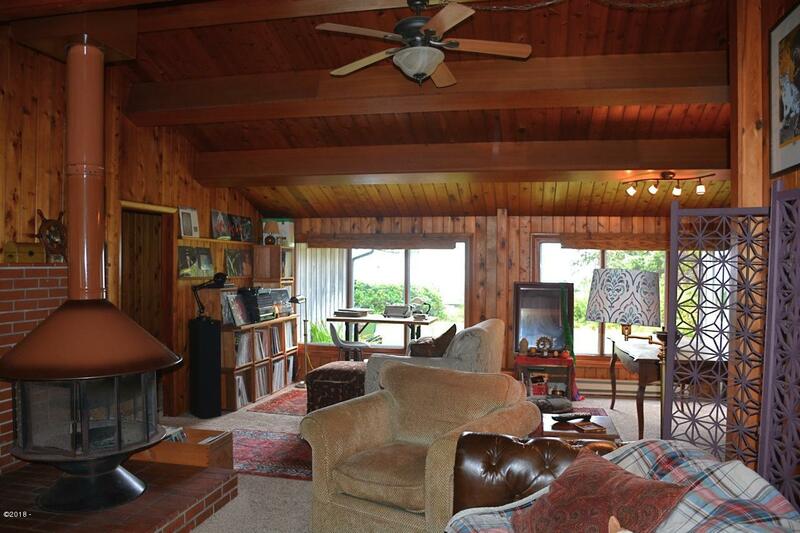 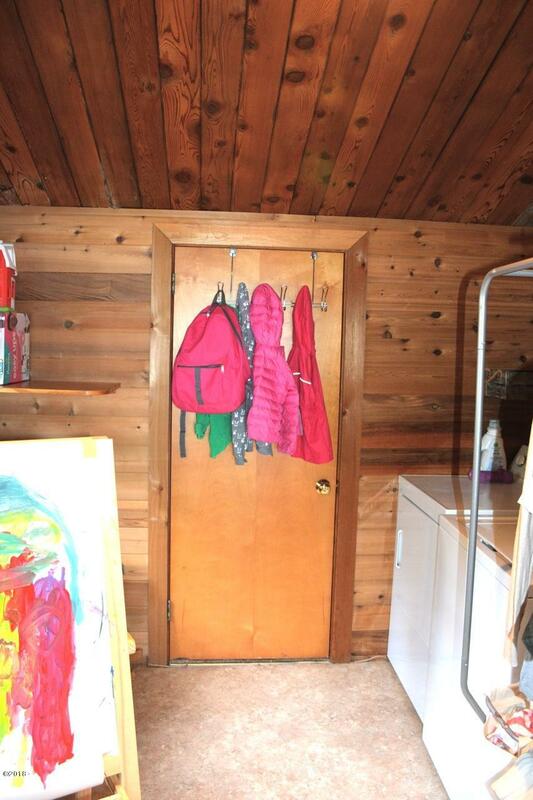 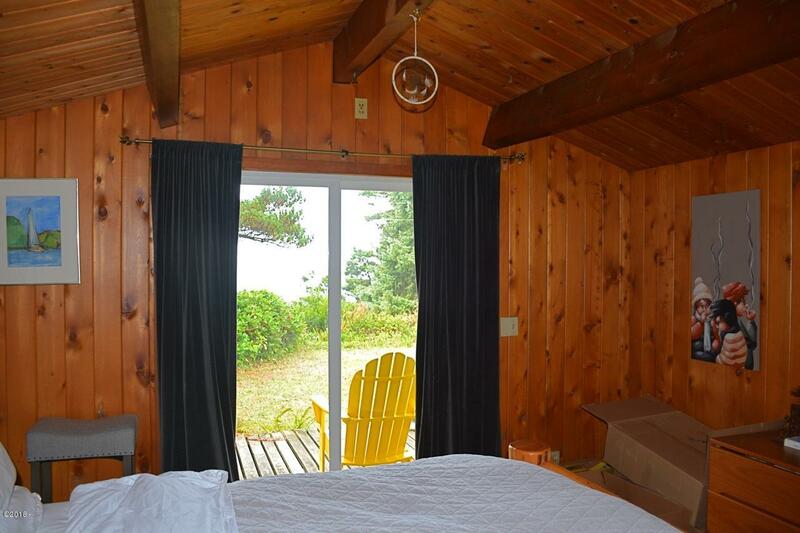 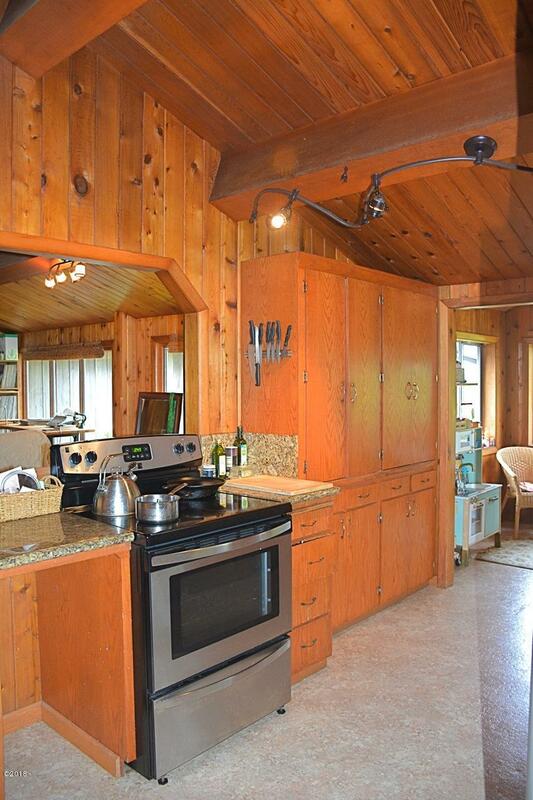 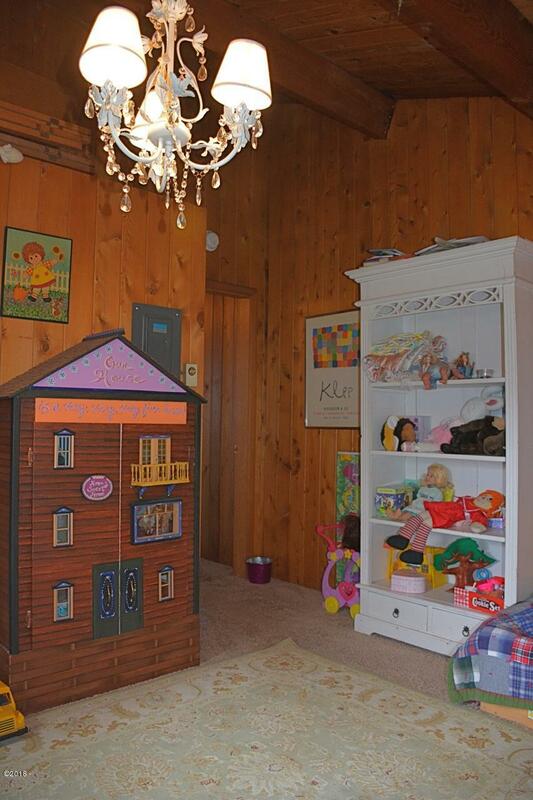 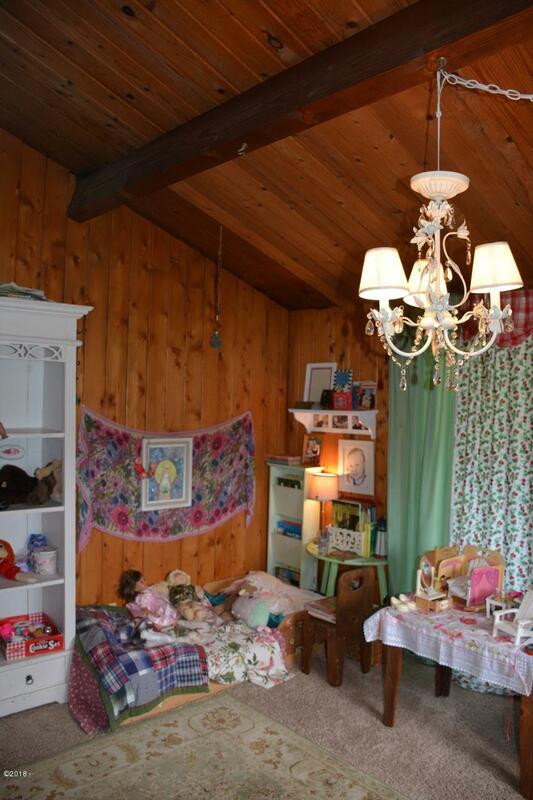 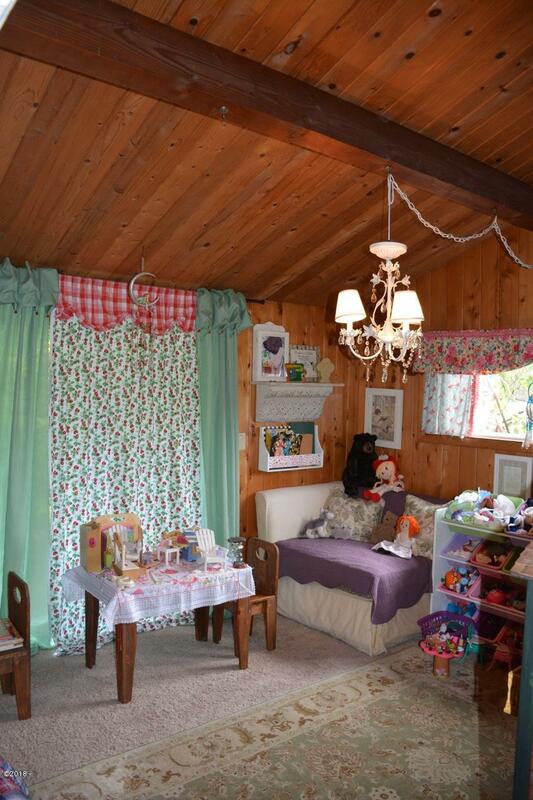 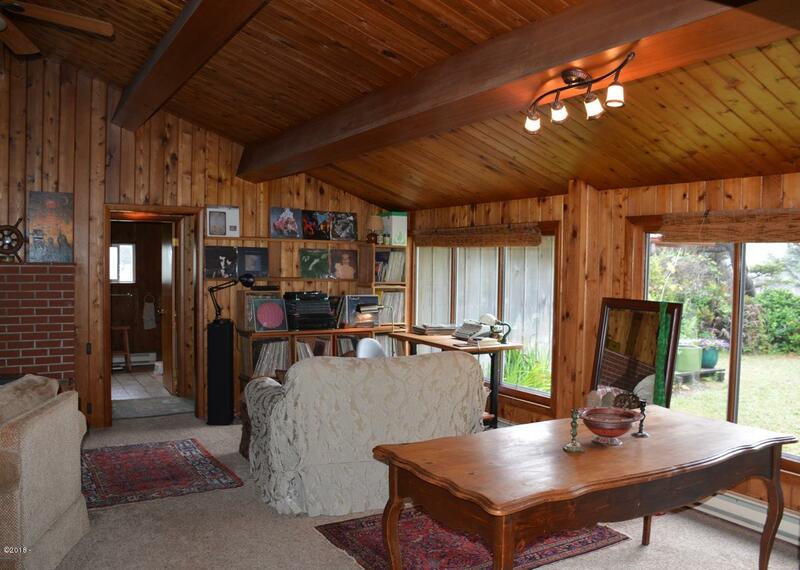 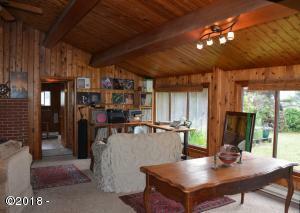 Knotty pine paneling and vaulted ceilings add warmth and character to the living spaces. 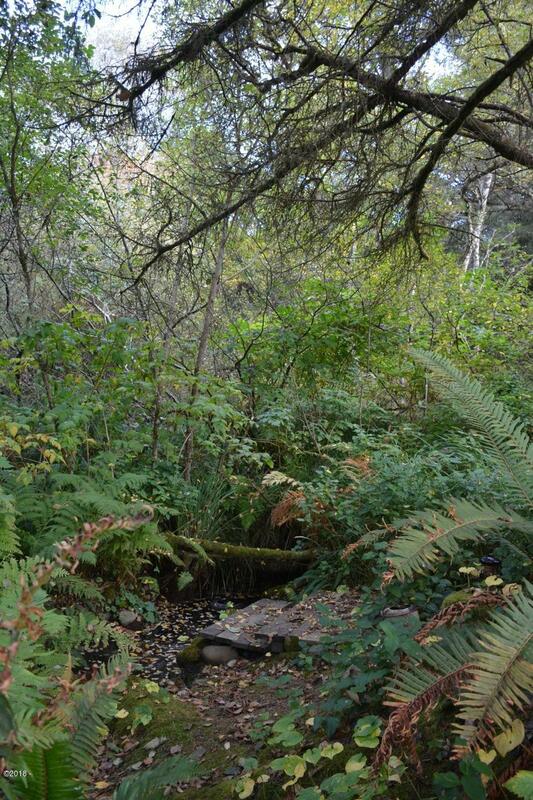 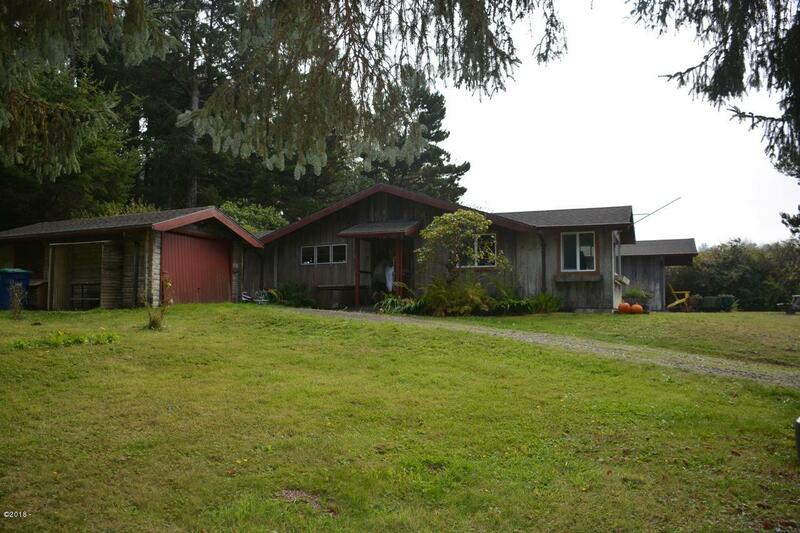 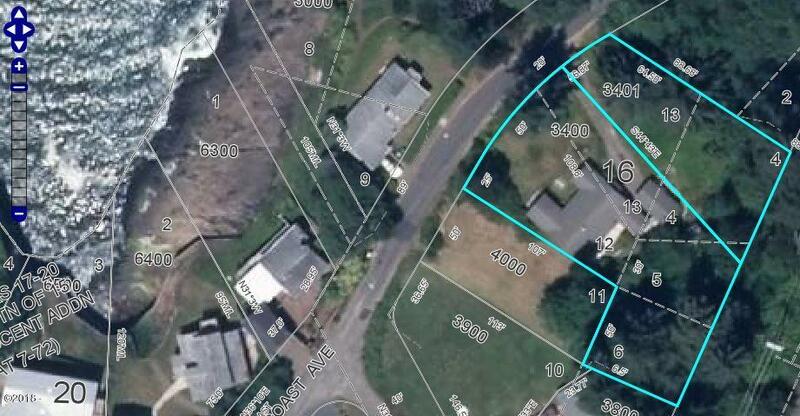 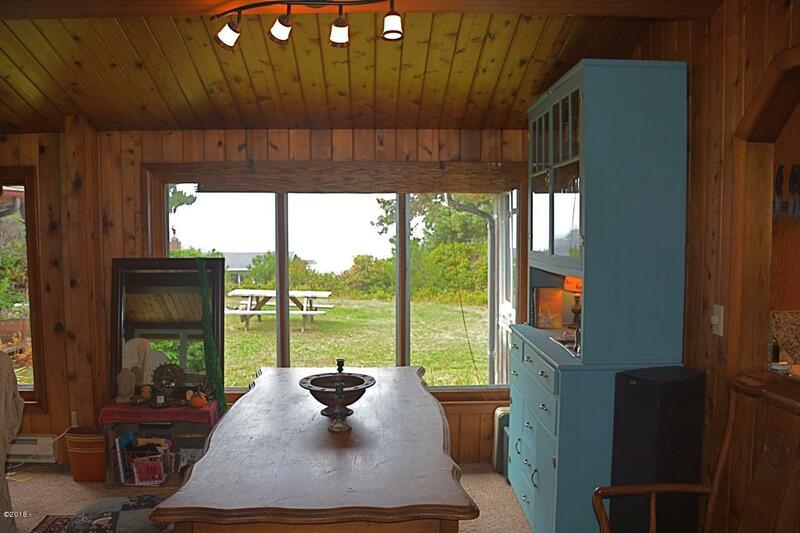 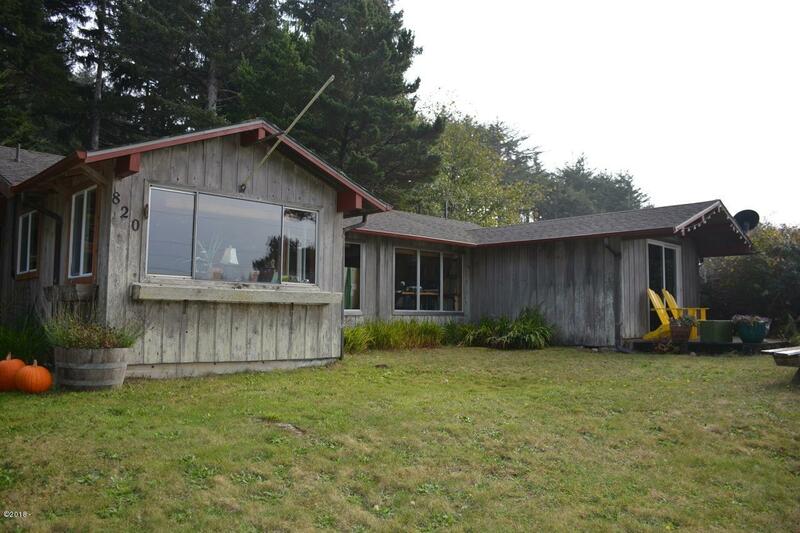 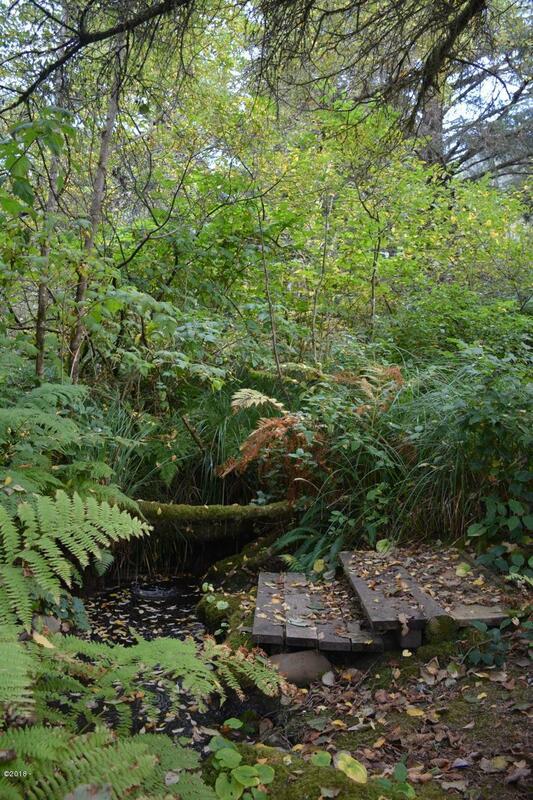 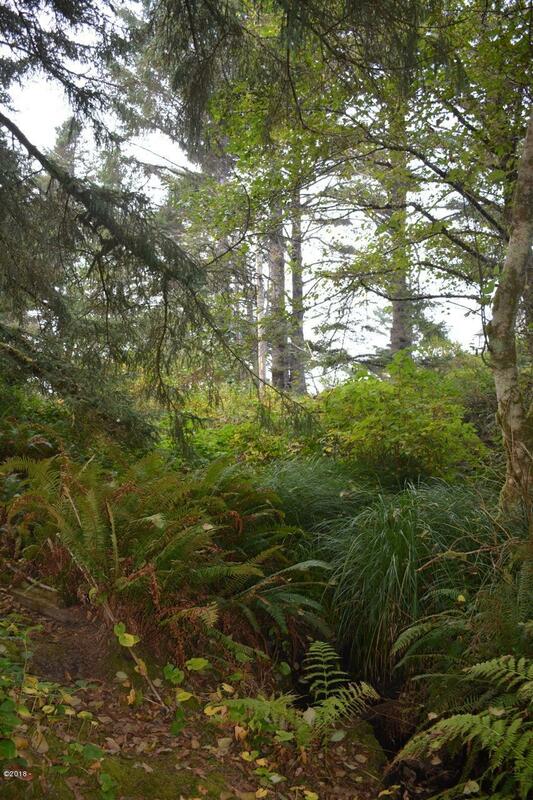 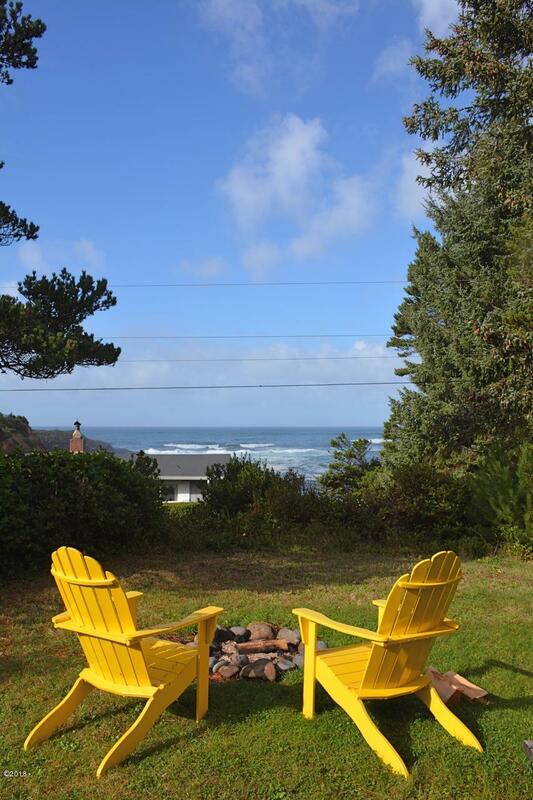 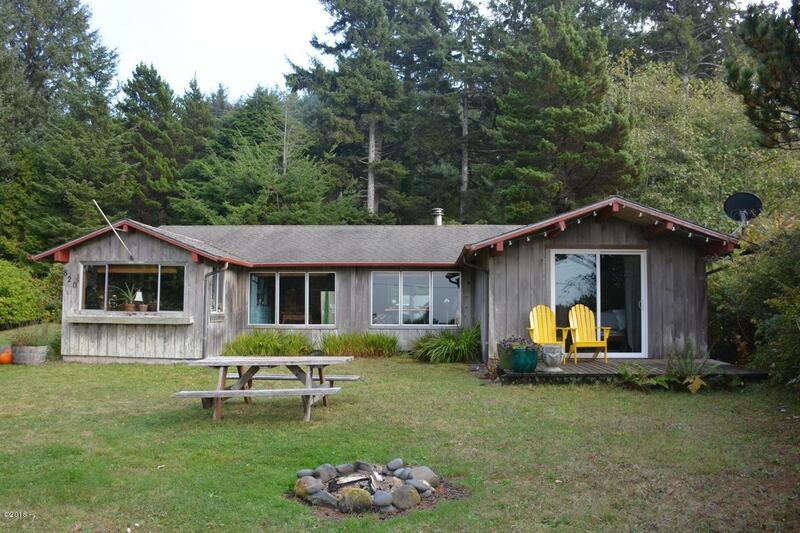 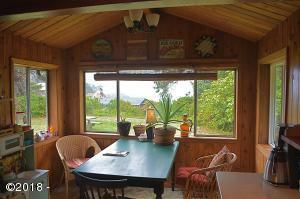 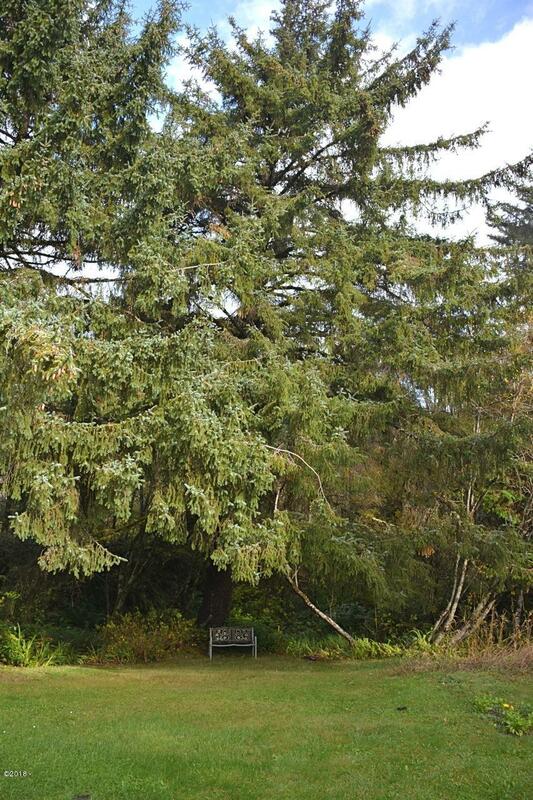 There are an ocean view fire pit, level yard space, forest and a stream on the property. 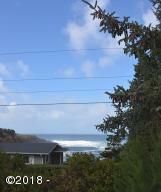 Directions Highway 101 to Depoe BayTurn on South Point StreetGo one block and turnRight on SW Coast to address on right.